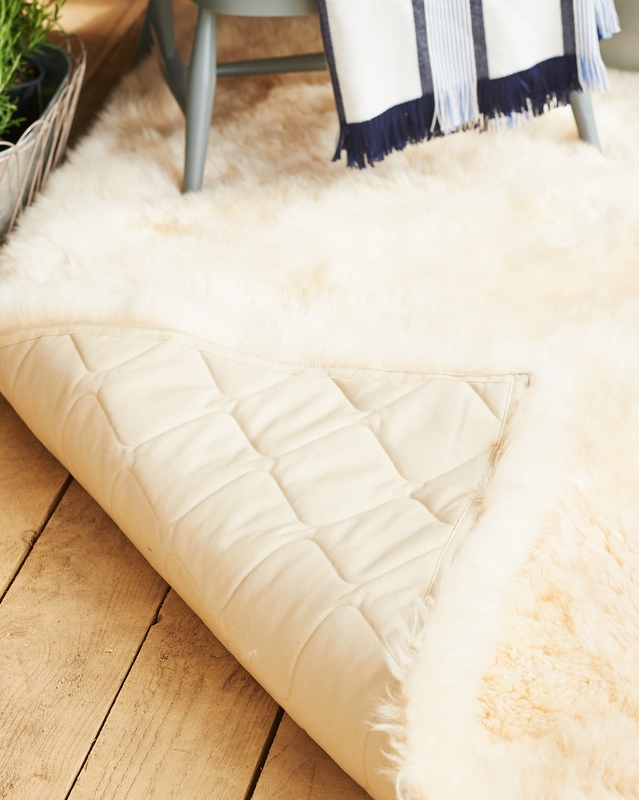 A unique rug in luxurious sheepskin, in a rectangle shape. 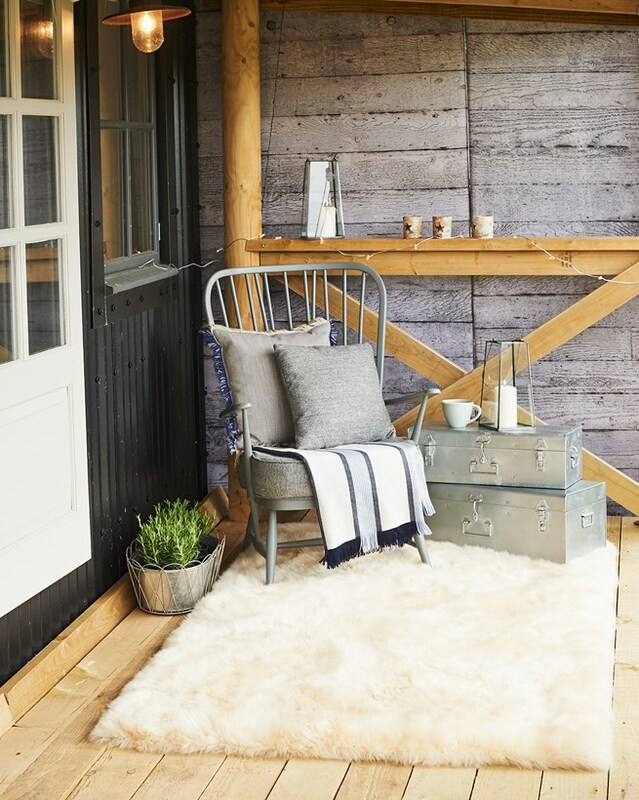 With quilted padded lining, it's perfect for indoor/outdoor use, whether it's over the decking or the most sumptuous picnic rug ever. Sheepskin and quilted cotton lined foam backing.